As a pre-med and psychology student, I learned the art and science of writing lab reports and research journals. In fact, by the time I graduated, I only knew how to write reports and journals. My notes to my college girlfriend will provide evidence - luckily she married me anyway! Scientific writing has been around since the 13th Century, thanks to Friar Roger Bacon, who wrote down the formula which we have come to know as the scientific method. Science teachers have been teaching it for centuries. The formula works because it guides budding scientists through each step of scientific inquiry. It does not allow for creativity or deviation. For that, you need to go next door to the English teacher. Scientific research is based on observation and inspiration. Ideas and facts. Analysis and passion. 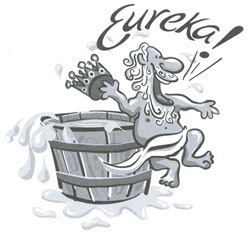 After all, it’s attributed to Archimedes who exclaimed, “Eureka!” for discovering volume measurement via water displacement (not to mention his running through the streets of Syracuse wearing only his birthday suit). However, scientific research (be it middle school lab reports or scientific journal articles) uses the same formula for one purpose: reproducibility. Scientists should be able to conduct an experiment and reproduce the same results (very much like a recipe [for more info: check out the article on Kaizena’s skills:]). The scientific writing process was a precursor to what Common Core and many States’ standards are working to create: a common language for assessing writing. Science already did it; thanks Friar Bacon! contain, in order, every section of the scientific method (observation, question, hypothesis, materials, methods, results, analysis, and conclusion). Yikes! Those are a lot of requirements. Teaching these is time consuming. I know, because I taught them. As a former middle school science teacher for over 15 years, one of my goals was teaching how to write scientific lab reports. I had to write and provide feedback to over 100 reports on the same experiment. This is when I began using rubrics. Rubrics were (and are) a gift! I could state the expectations of what the lab report should contain. 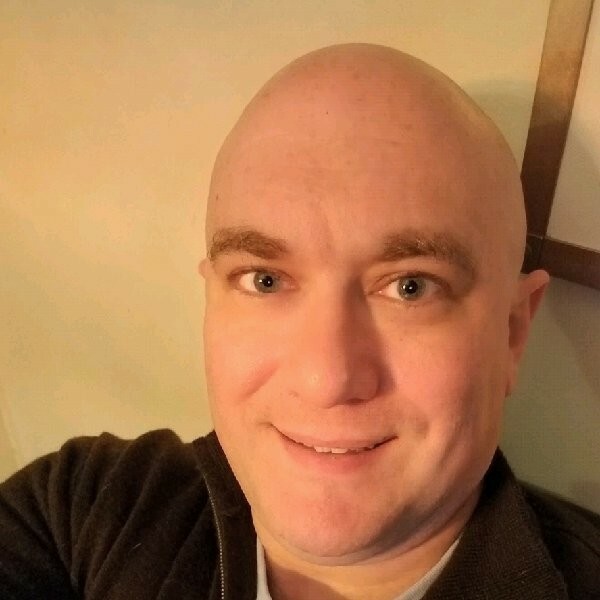 True, I needed to add individualized feedback, and using rubrics enabled me to provide that feedback in addition to the writing expectations of a science research report. Back then (when I had a yahoo email address), I filled out rubrics on paper. Today, it can be done right within a Google Doc using the Kaizena Add-On. One of the feedback options Kaizena offers is called skills. A skill is a criterion that you can measure a student’s progress in mastering the skill. Skills are teacher created criteria with levels of proficiency. For more information about skills and how to create them, check out our article. Furthermore, you can build a rubric out of a set of skills - for oh, let’s say the scientific method. Then, each student’s progression of mastery of each criterion is measured. 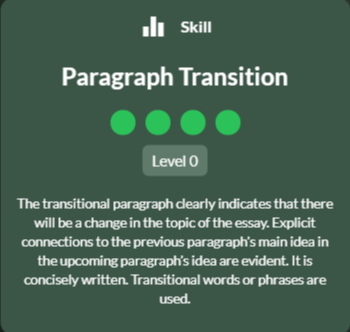 Students can see how they progress right inside the Google doc. And of course you also have the option of leaving personalized feedback using Kaizena’s other features (text, audio, and lessons). Now, students can learn, practice, and master the art of the scientific method writing process. Through feedback, they can receive support and see their growth and mastery. Can we get a “Eureka” shout out?